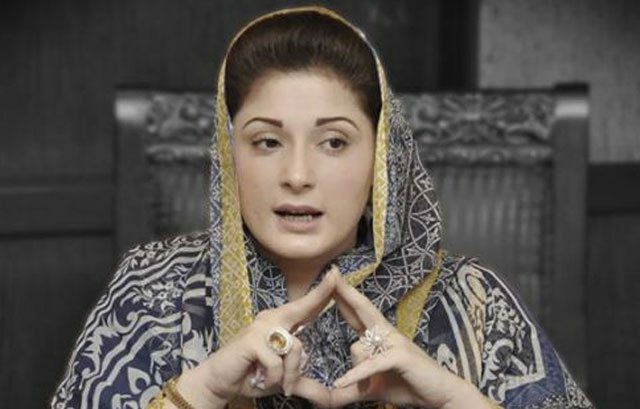 ISLAMABAD, Sep 3 (APP): Pakistan Muslim League Nawaz (PML N) leader and daughter of Prime Minister Muhammad Nawaz Sharif, Maryam Nawaz on Saturday said the people of Lahore have rejected the fomenters. in her tweet a clear mention of PTI rally in Lahore. dhona’ (hue and cry), she said in another tweet.